There is so much to discover on this island: delicious food, archaeological sites, beaches, mountains and countryside. Cypriots are extremely welcoming, do not hesitate to deviate from your itinerary! By car, you can go around the island. Go through the antiques near Limassol, scented Troodos mountains, wine districts and the capital. Cyprus beaches are exceptional! Enjoy their soft and white sand, and pebbles with the clear bluegreen water. For shopping, Cyprus is the right place to buy shoes, lace, leather bag or wallet. For food, let yourself be tempted by the Mediterranean dishes. A mixture of Greek food with influences from the Middle East accompanied by wine of course! 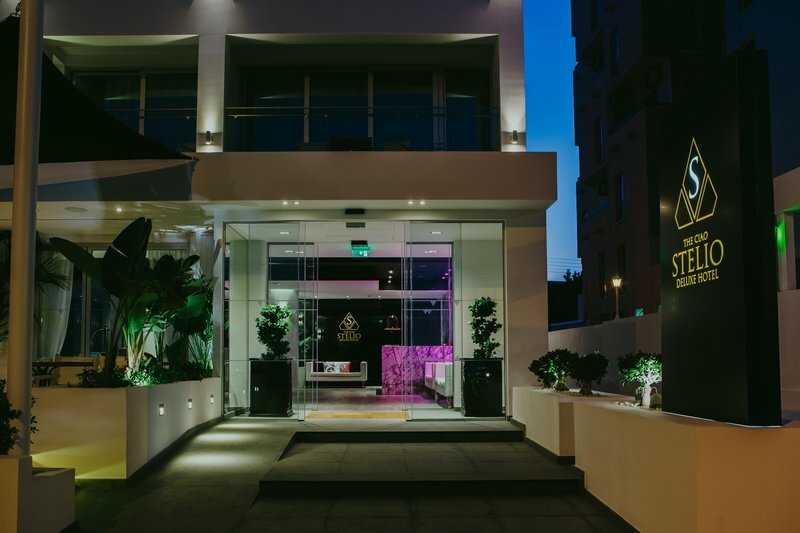 This seafront hotel is located close to the city centre of Larnaca, within walking distance of the Mackenzie area - known for its restaurants, bars and open-air cafes. It guests will be also within a 30-minute walk from the major sights of the city, such.. 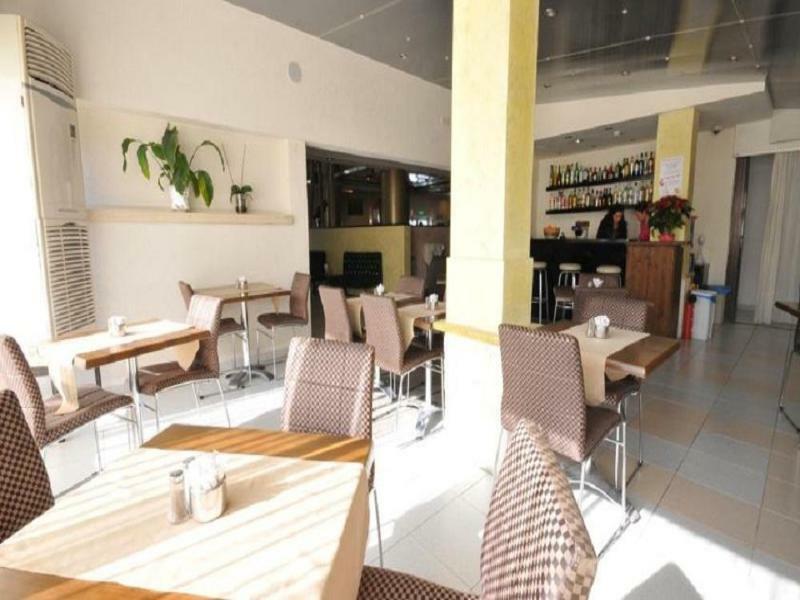 This property is a family-run, hotel in the well-known Makenzie area of Larnaka, Cyprus and a 5-minute drive from the Larnaka International Airport. It has been renovated in 2015 and operates with 60 fully equipped hotel rooms, offering comfortable accommodation.. This charming property is located in Larnaca. The property is just a short distance away from Mackenzie beach, where guests can enjoy a leisurely stroll, or simply lie back and unwind. Ayios Lazarus Church is just a short driving distance away. The centre.. 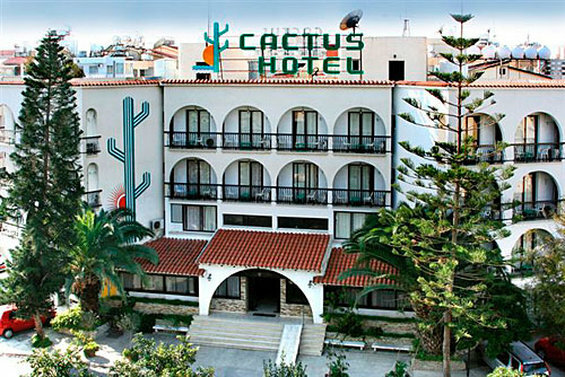 The hotel is located in the older part of Larnaca. The hotel is not a beach hotel but is within easy walking distance of the beach. The lively nightlife of Lanarca, with restaurants, bars and shops, is a short walk away. The hotel offers good access to.. 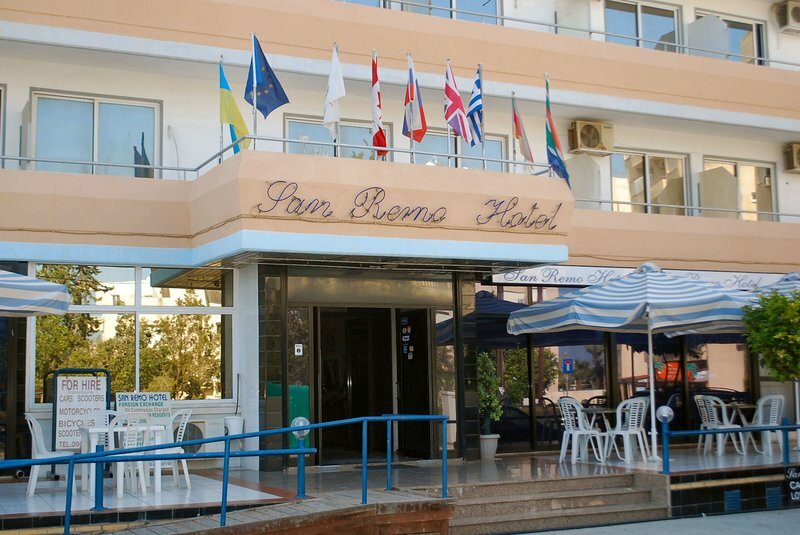 This charming hotel is conveniently situated in Larnaca. 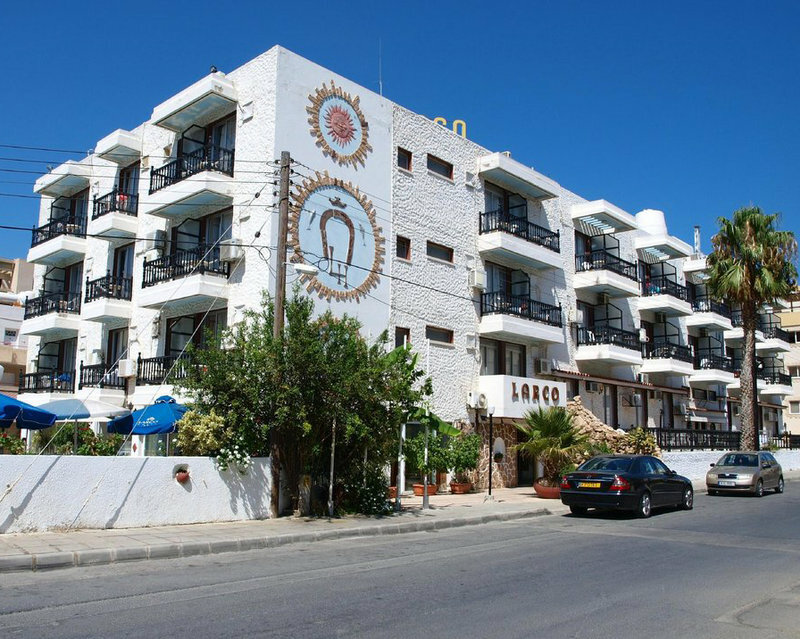 The hotel is located just a short distance from Phinikoudes beach, and offers guests a great setting from which to explore the delights that the area has to offer. The hotel is located in close.. 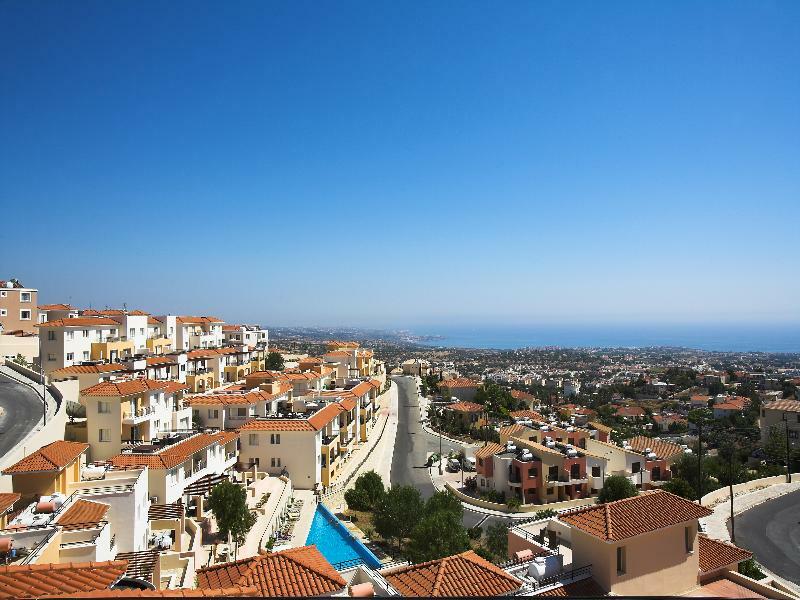 The apartment complex is located just 300 m from the nearest beach and about 1.5 km from the centre of Protaras with its many shopping and entertainment venues. Supermarkets and links to the public transport network are to be found close by.||This fully..